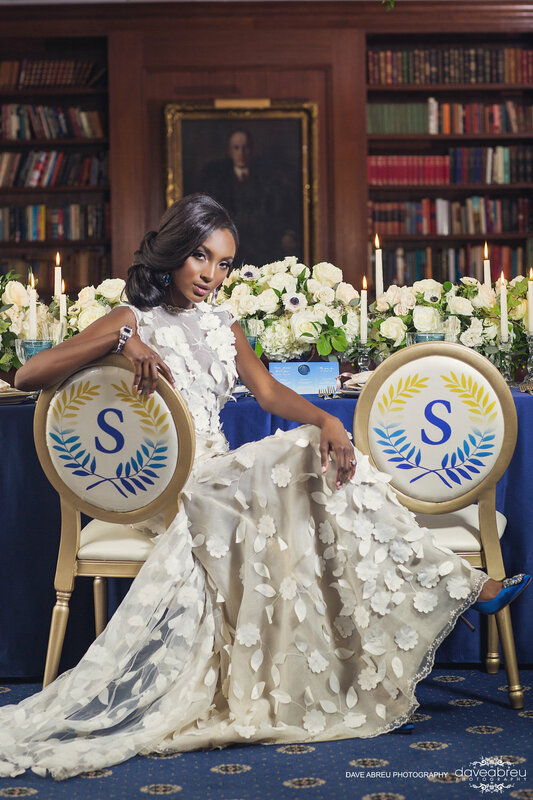 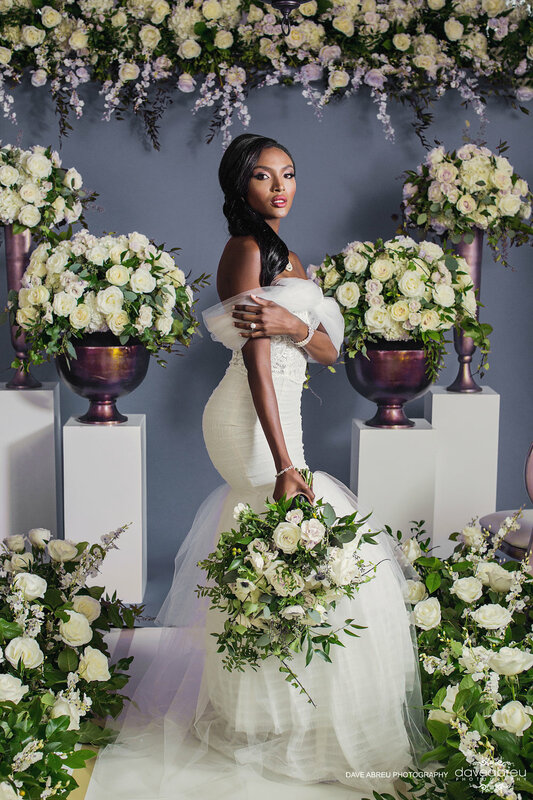 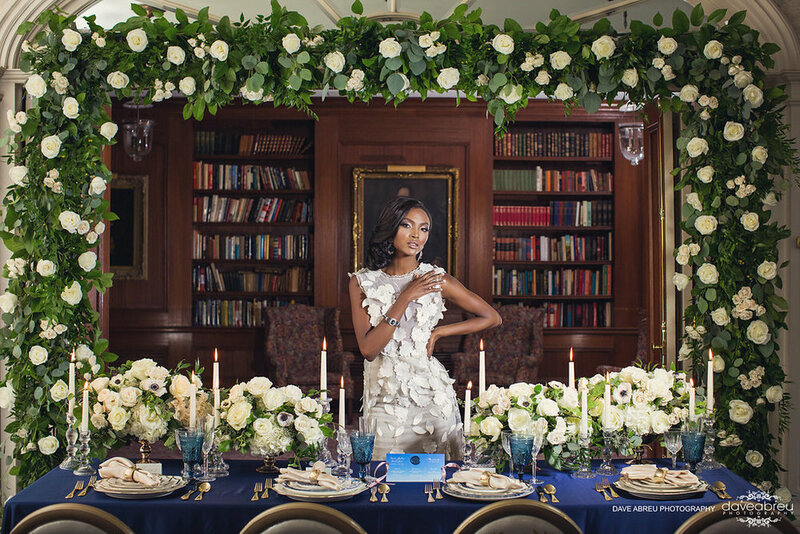 This WedLuxe featured styled shoot was inspired by the former FLOTUS, Michelle Obama’s 54th birthday! 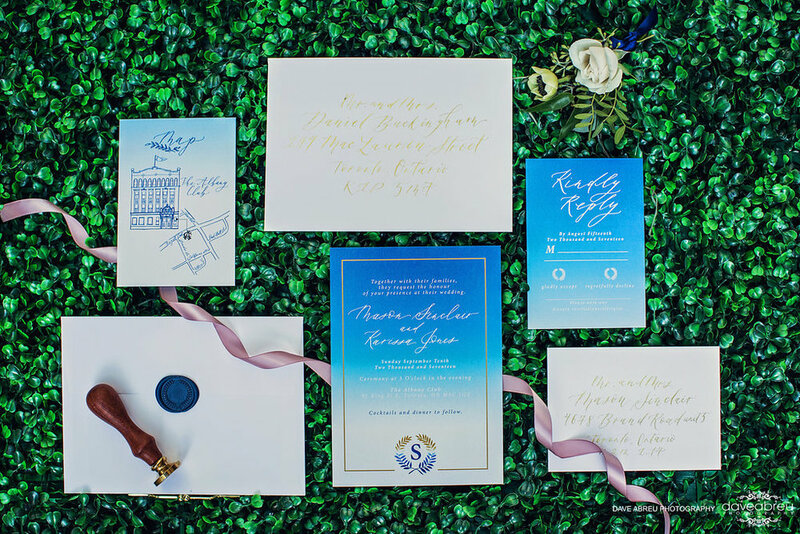 This Glitterati Style File featured in WedLuxe Magazine (Toronto & Eastern Canada edition) had everyone feeling the major Rose Garden vibes. 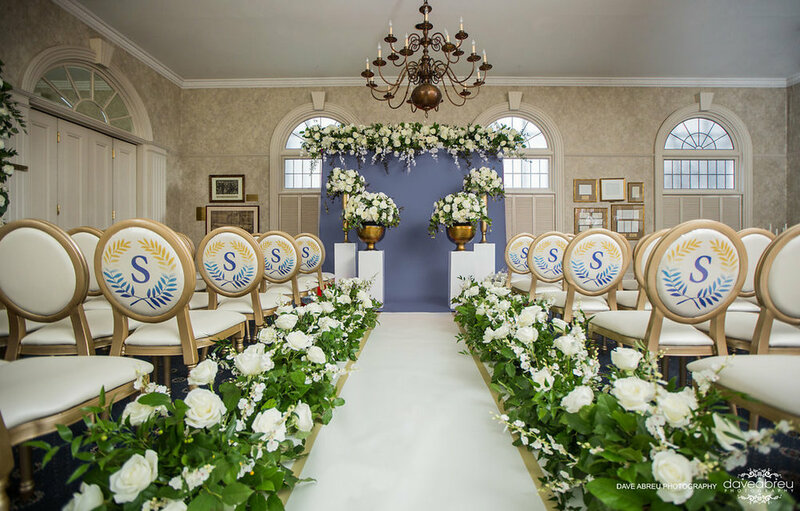 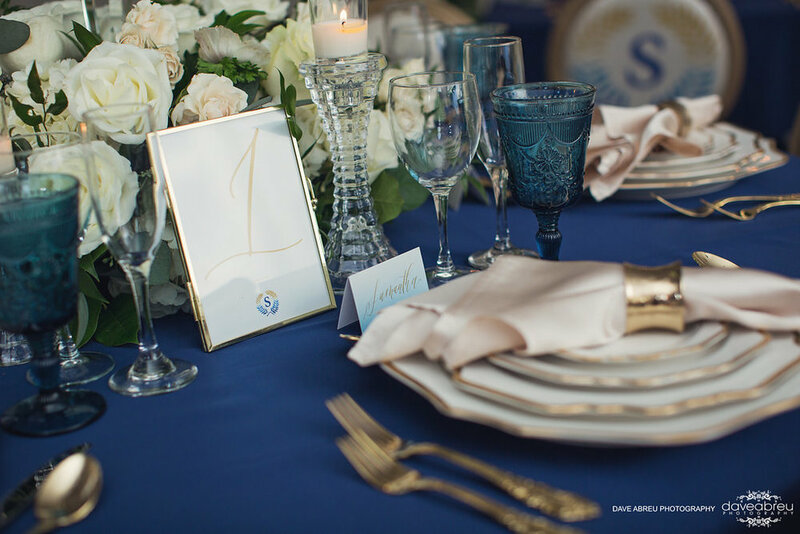 From the ombre blue invitations to the custom monogram chairs situated in the grand Albany Club, this was the perfect presidential wedding. 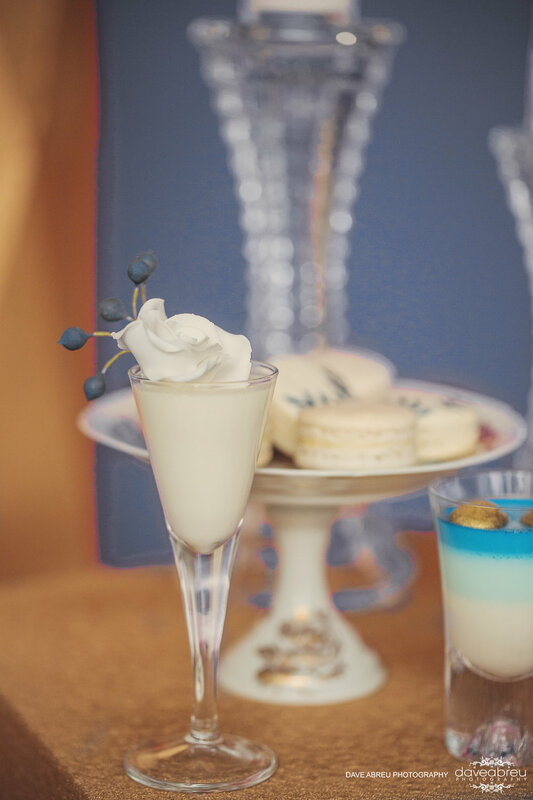 For the full feature, visit WedLuxe.com.